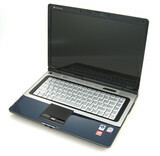 The Gateway M-152XL offers a great deal of performance and very good build quality for a very attractive price. 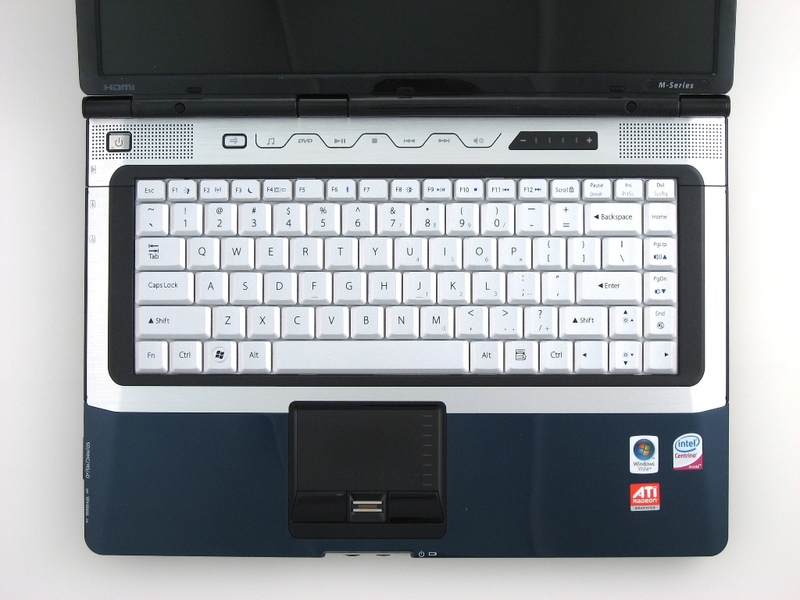 While the standard retail price of this notebook is $1,299, at the time of this writing Gateway is currently selling it on their website with a $250 discount, bringing the final price down to $1,050. 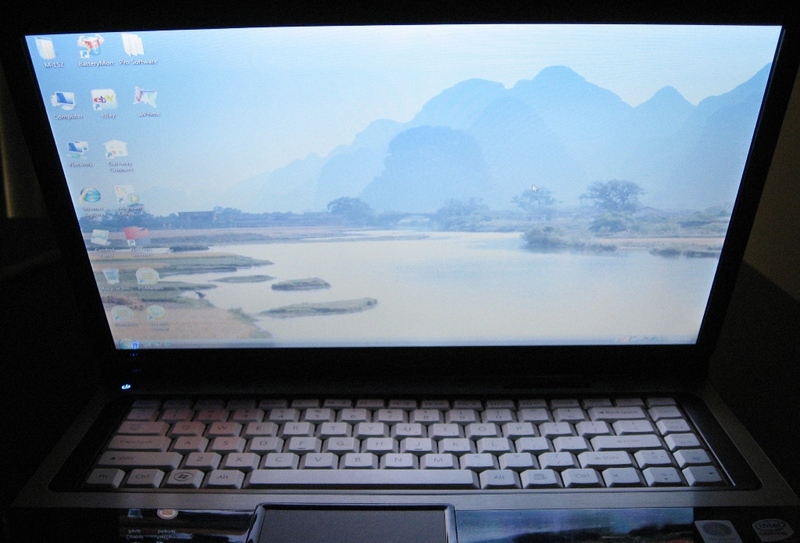 The only big complaint I had with our review model was the paint defect that gave off the shimmery discoloration, which didn't directly affect the performance or durability of the notebook and is not a common problem. 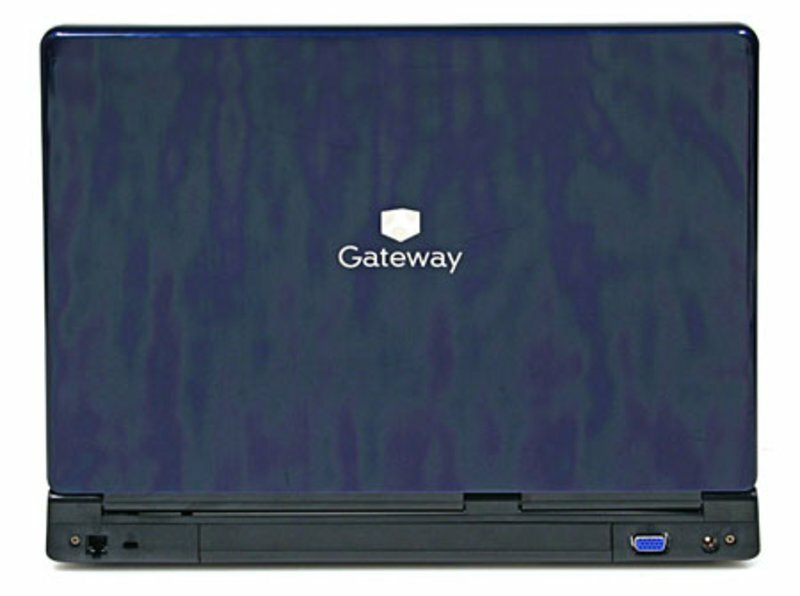 Gateway has developed a reputation for bundling state-of-the-art processing parts in relatively inexpensive laptops. The Gateway M-152XL, for instance, is a desktop replacement laptop that runs on Intel's latest "Penryn" technology and includes an ATI graphics card for casual gamers—not bad when you combine this kind of raw horsepower with a $1,299 (direct) price tag. 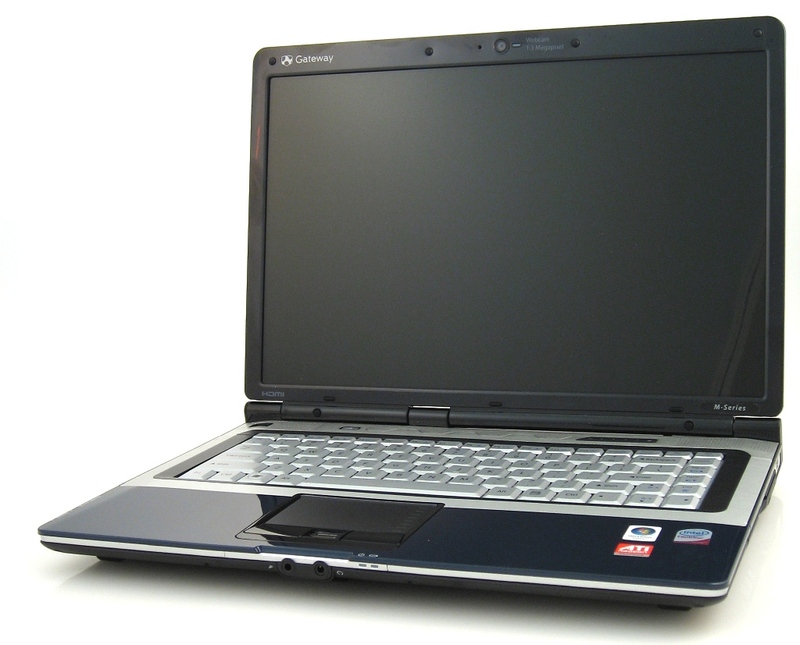 The Gateway M-152XL is a bargain mainstream laptop that pushes performance limits. 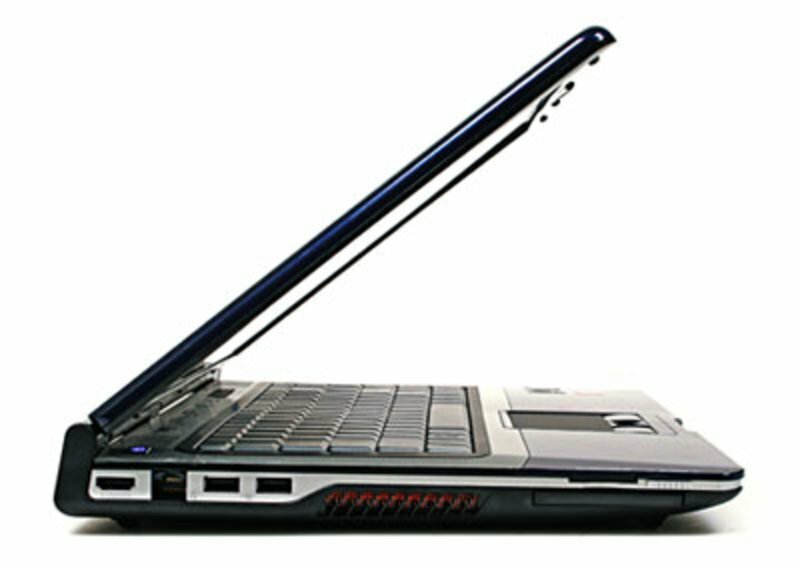 ATI Mobility Radeon HD 2600: This is a DirectX 10 graphic card from ATI and direct competitor to the NVIDIA GeForce 8600M GS graphic card for laptops and performs in games much better than the Nvidia card. Only some 3D games with very low demands are playable with these cards. » Further information can be found in our Comparison of Mobile Graphics Cards and the corresponding Benchmark List. 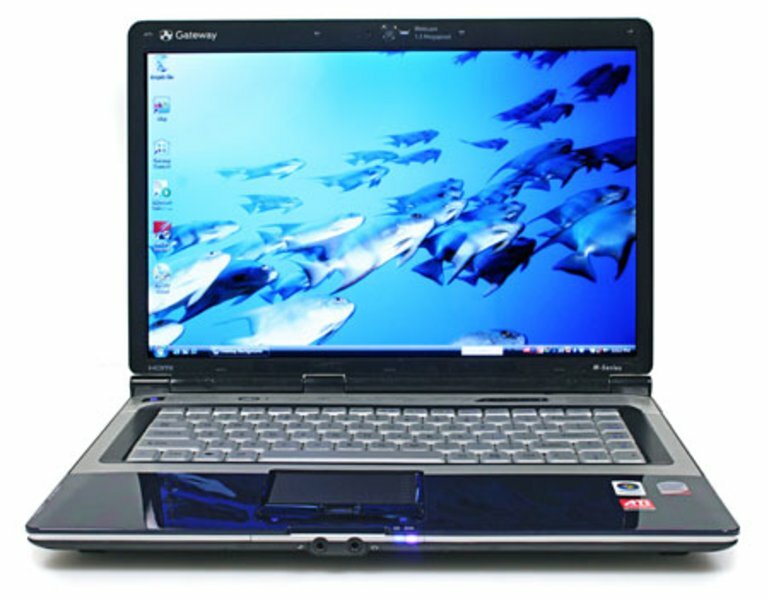 T8300: The Intel Core 2 Duo T8300 was at the time of announcement a fast dual-core CPU for laptops with 3 MB level 2 cache.» Further information can be found in our Comparison of Mobile Processsors. Gateway: Gateway, Incorporated. 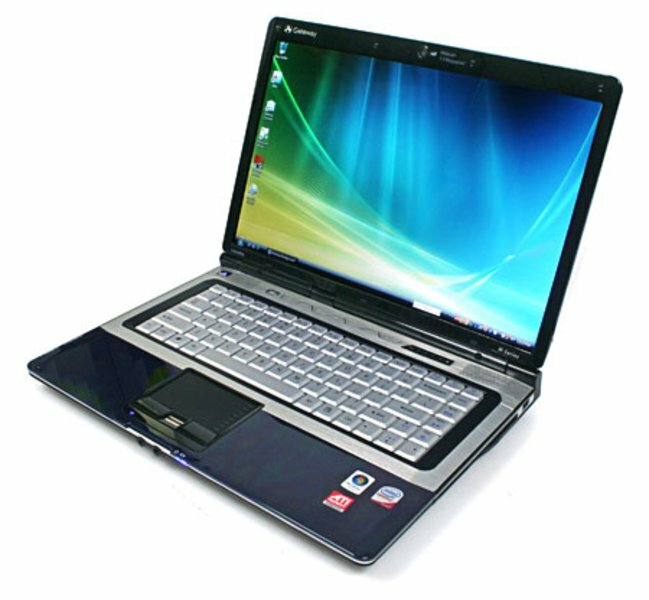 is a computer hardware company based in California which develops, manufactures, supports, and markets a wide range of personal computers, computer monitors, servers, and computer accessories. 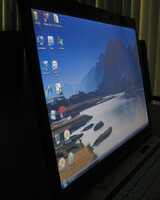 AOL acquired Gateway.net, the online component of Gateway Inc., in 1999. 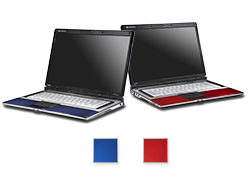 2007, Acer completed its acquisition of Gateway for approximately US$710 million. The market share outside of the US market is rather low. In 2014 to 2016, Gateway did no longer belong to the Top 10 laptop manufacturers/distributors. Newer devices from Gateway are hardly reviewed by specialist media any longer (as of 2016).